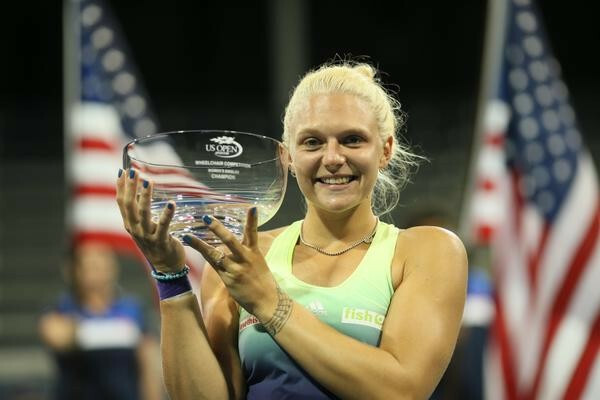 Britain’s Jordanne Whiley secured her maiden Grand Slam singles title after beating her doubles partner Yui Kamiji in the US Open women’s wheelchair final at Flushing Meadows, New York City. Her Japanese opponent was attempting to defend her title but Whiley got off to the perfect start as she was able to secure the crucial break to claim the opening set 6-4 to seemingly take charge of the contest. However, the Briton was unable to maintain her level of performance in the second set as Kamiji began to show her quality by breaking Whiley on three occasions and holding serve with ease to take the match into a deciding set. Kamiji seemed poised to win her second Grand Slam singles title of the year, having triumphed at the Australian Open, but the momentum of the match swung back dramatically towards Whiley as the 23-year-old pressured the Japan’s stars serve in the set and was rewarded by winning the match 6-4, 0-6, 6-1. "It feels like a dream," Whiley said afterwards. The women’s doubles title was claimed by the Dutch duo Jiske Griffioen and Aniek Van Koot after they outplayed their compatriot Marjolein Buis and Germany’s Sabine Ellerbrock to emerge as 7-6, 6-1 victors. 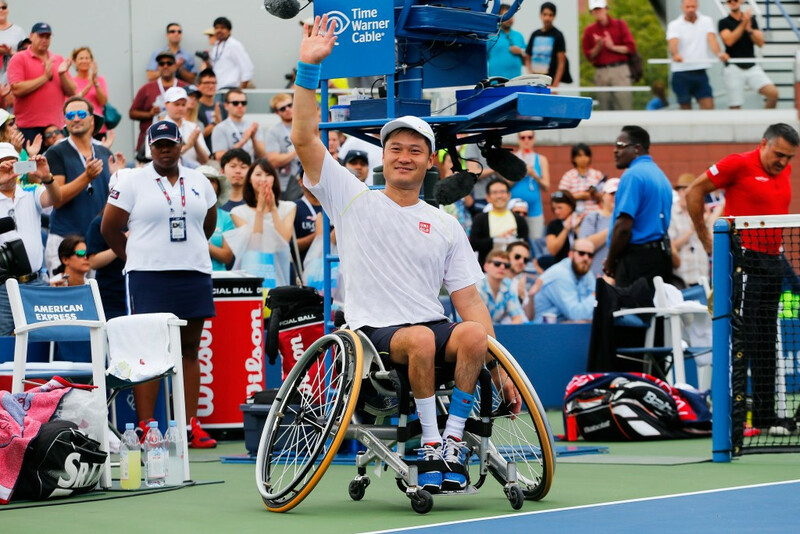 World number one Shingo Kunieda underlined his ranking by defending his men’s singles title against Stephane Houdet, but he was forced to bounce back from losing the opening set to eventually claim a 6-7, 6-3, 6-2 win and stretch his unbeaten run in singles competition, which stretches back to January 2014. Houdet would not leave the championships empty handed as he joined forces with Britain’s Gordon Reid to defeat the French pairing of Michael Jeremiasz and Nicolas Peifer 6-3, 6-1 in the men’s doubles final. There was also success for Australia’s Dylan Alcott as he earned his first quad singles title at the US Open by beating the home favourite David Wagner 6-1, 4-6, 7-5, although the American would gain revenge by winning the doubles final 4-6, 6-2, 10-7 with his compatriot Nicolas Taylor.